I'm an analogue photographer (I put large format old film through even older cameras) who exhibits regularly and who has recently been concentrating a little bit more on my portrait photography. 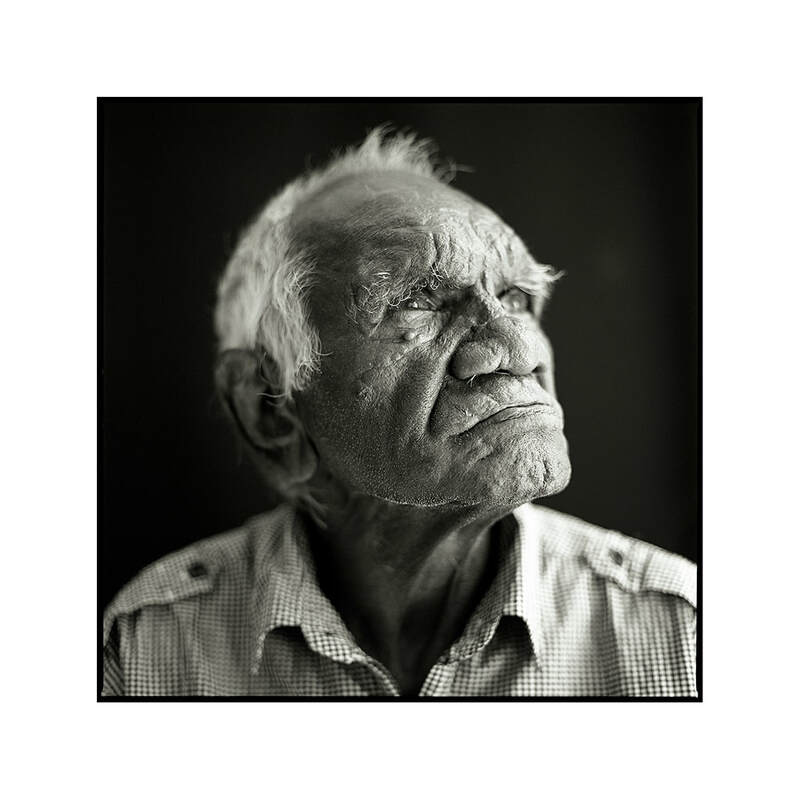 My work has made the final jury round of the International Fine Art Photography Awards in Paris, been a finalist in the $25,000 Kennedy Contemporary Art Award, won the $5000 RED challenge, graces the walls of the newly opened Royal Adelaide Hospital and has been acquired by the National Portrait Gallery (three portraits). I have recently been shortlisted for the $10,000 Kennedy Acquisitive Prize, the $15,000 Martin Kantor Portrait Prize, the $5000 Emma Hack Art Prize (twice), the $50,000 Moran Contemporary Photography Prize and the $15,000 Head On Portrait Prize. Photography is a passion, I describe myself as an amateur photographer. The word amateur has Latin origins, amare, for the love of. "Tony is not only a superb photographer he is also one of the main driving forces in photography in this state. So much good has come from his passionate love of the medium." Mark Kimber, photo-based artist and Studio Head of Photography, SA School of Art, UniSA, September 2016.